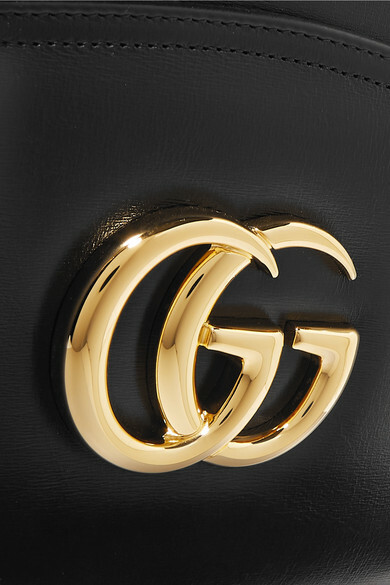 Alessandro Michele hasn't just revived the archival 'GG' logo since he started at Gucci - he's also spent time reworking vintage silhouettes, like that of this 'Arli' bag. 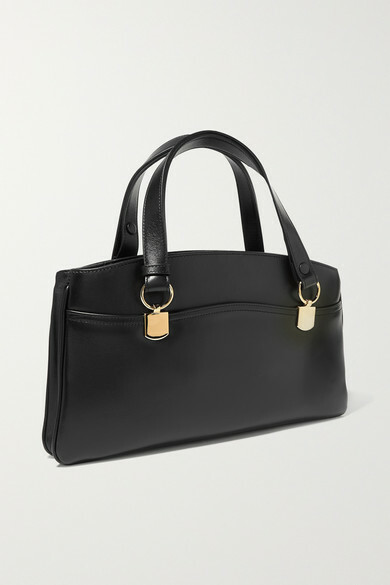 It's been crafted in Italy from leather and has a rectangular shape with substantial handles and classic gold hardware. 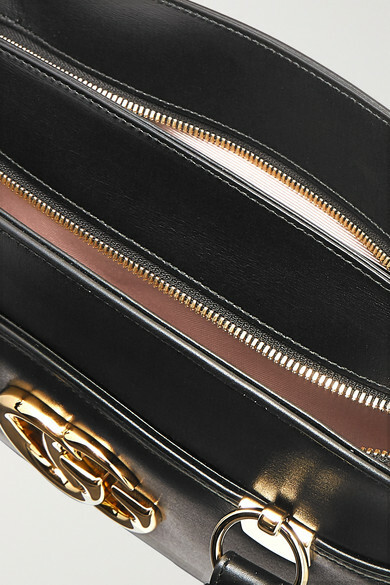 The two zipped compartments and back pocket are crucial for keeping your essentials organized. 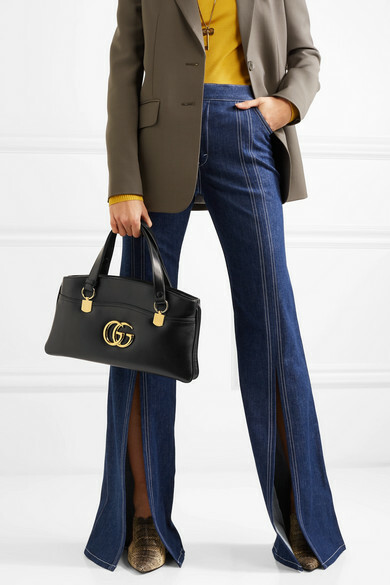 Shown here with: Chloé Jeans, Tibi Blazer, Joseph Sweater, Chloé Mules, Alexander McQueen Necklace.